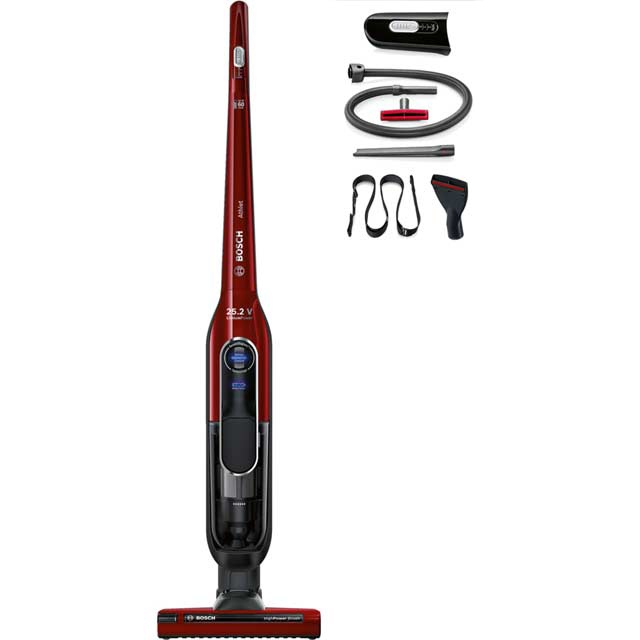 Enjoy high-standard, effortless cleaning with this upright cordless vacuum cleaner from Bosch. 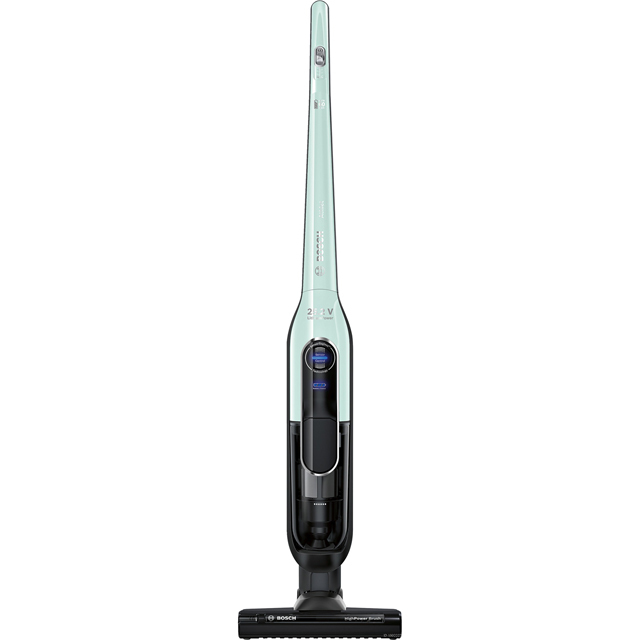 It has an impressive 60 minute run time from a single charge, giving you plenty of opportunity to make your way through the whole house, and to give every room a thorough clean. Thanks to the AllFloor HighPower Brush, you can get great results on any surface, including parquet, carpet and tiles. The handy SmartSensor Control monitors the filtration performance as well, then an LED display lets you know when the filter needs cleaning, to keep your vacuum performing seamlessly. When you’re done, you can empty the dustbin easily with just the touch of a button, so there’s no need to get your hands dirty. brilliant service. Was able to track my parcel so I knew exactly when it was going to arrive. 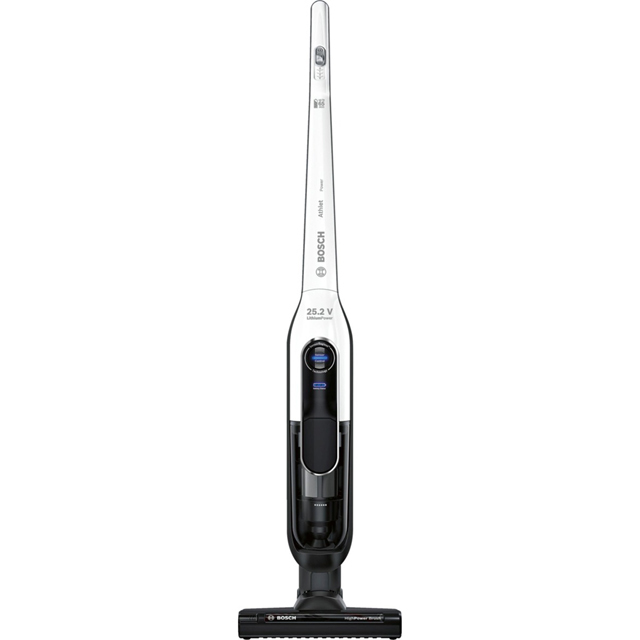 The hoover is very sturdy and easy to use. * BCH62562GB_TU was at the higher price between 21/02/2019 and 10/04/2019.